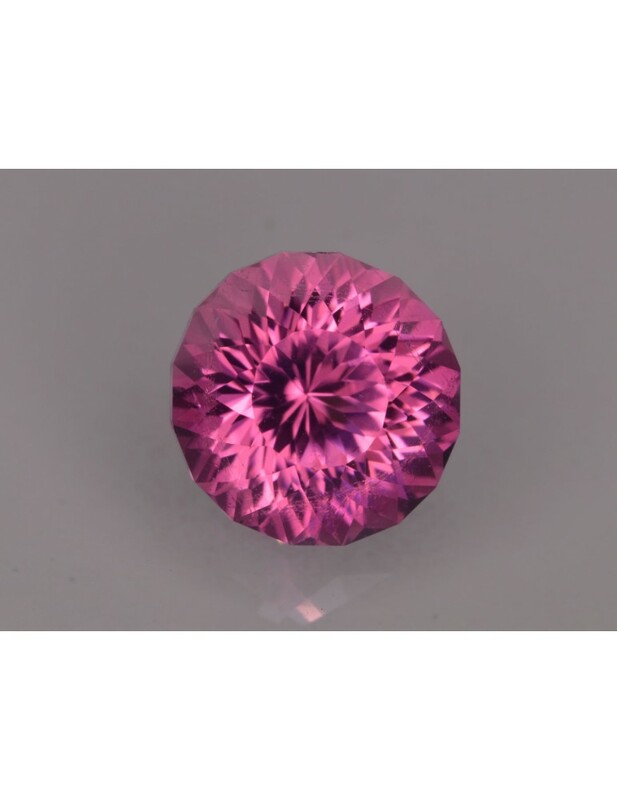 Afghani pink tourmaline 2.01 cts. Notes: This stone is a hot pink tourmaline from Afghanistan. 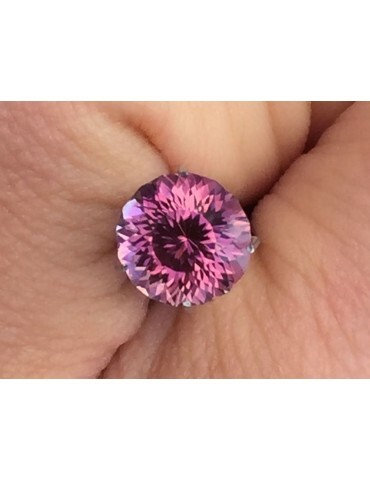 It has a nice vivid color, and the tone level is medium on this stone.